Organization of Pharmaceutical Unity with BioAllied Sciences (OPUBS) is an educational society registered under “The Societies Registration Act, 1860” with Govt. of India. The association has been made to bring along the people from different spheres of Pharmaceutical and bio-allied sciences so as to give them a common platform to express their ideas and to move along in a well directed manner. This association includes all different branches like pharmaceutical sciences, analytical/medicinal chemistry, biotechnology, medical sciences, biomedical sciences and other allied sciences. To provide a platform and collaboration to interact, exchange information and ideas on different fields of pharmaceutical and bio-allied sciences to give new heights to bio research and education. To provide a forum for exchange thoughts on social, economic and educational ideas. Provides training to students to become “Master Students”. Our group is coming up with an innovative way to Publish your research work with development of a high quality scientist in you. Generally, due to lack of guidance and exposure many of our talented students/researchers are not able to publish in good journals and end up publishing in sub standard journals. Not all journals with tag International are Journal of International repute. Our Team will identify such talented people and assign them to establishing or established professionals to come up with a good publication. If there is any publication cost involved then OPUBS Members will pay it from their end. Overall the publication will be free to deserving and talented candidates. Just keep the good work and we will help you for free. Contact us with your concept and abstract if you believe that you can met International Standard. Happy new year 2013 to all OPUBS members. 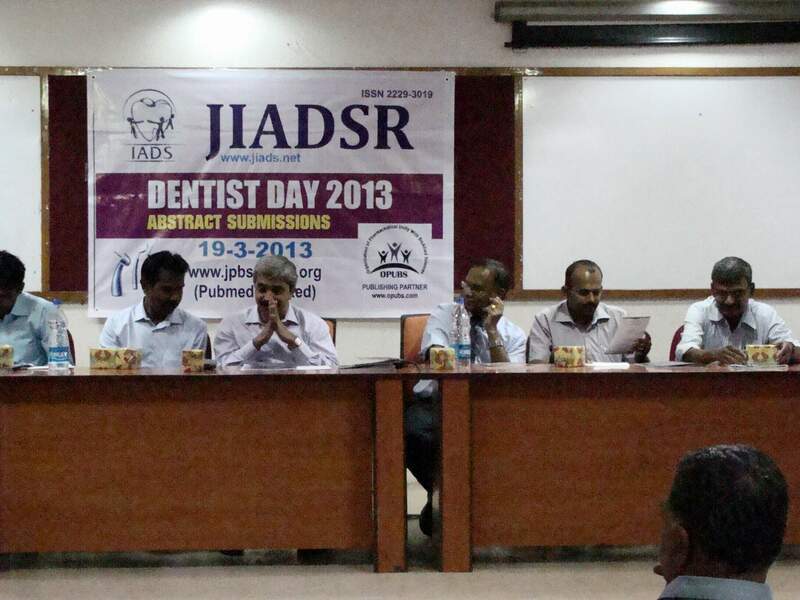 Happy Diwali From OPUBS Family..
We are very happy to associate ourselves with the Indian Academy of Dental Specialists [www.jiads.net] (Registered Society 200/2010 Tamilnadu, India) for bringing out a dental supplement issue for the annual meet on 20/1/2012 at KSR Institute of Dental Science and Research. Do you think OPUBS should organize an online Quiz contest?